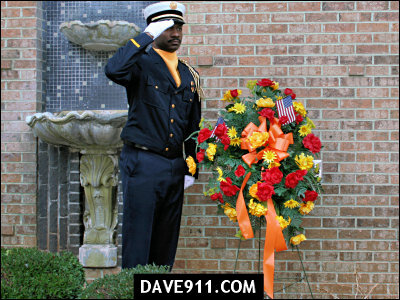 Birmingham Fire & Rescue held a Wreath Laying Ceremony for Fallen Firefighters yesterday. 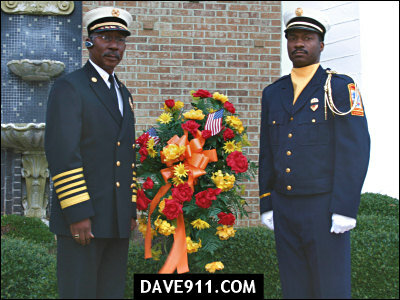 It was an honor to be able to attend such a special event which remembers those who have given all while protecting others. 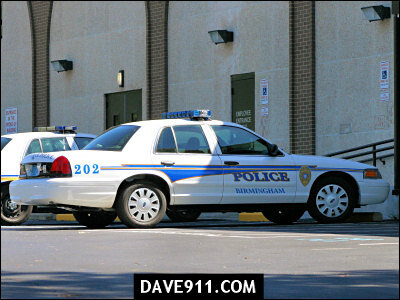 The Birmingham Police Department is putting new cars on the streets with a new, sharp looking paint scheme. 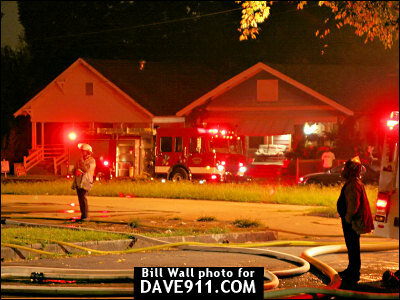 Below are two pictures. 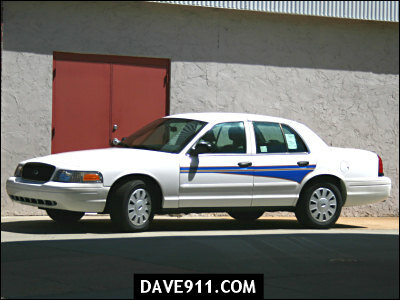 The first picture is of the East Precinct Lieutenant's car. 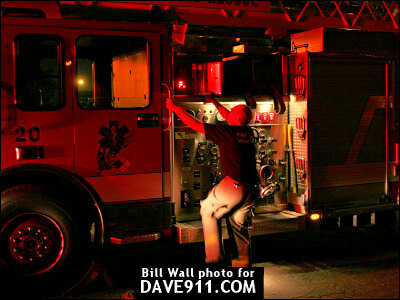 The second is a new car at the Admin Building. 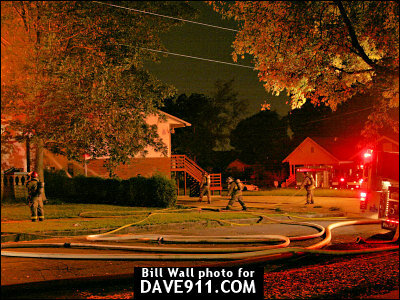 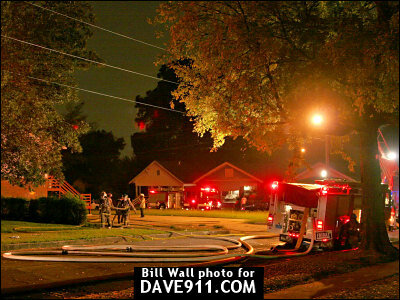 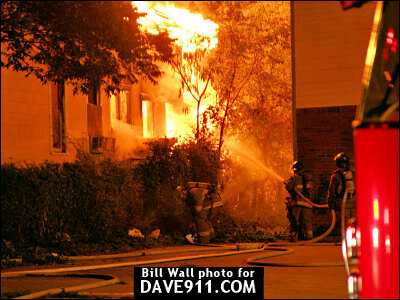 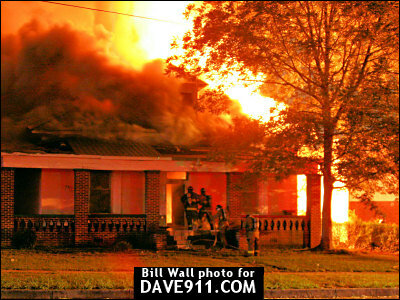 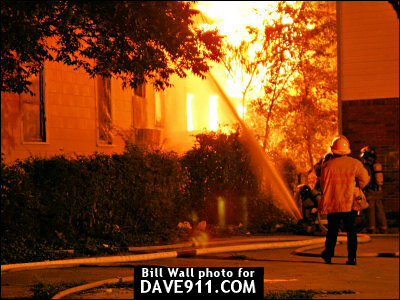 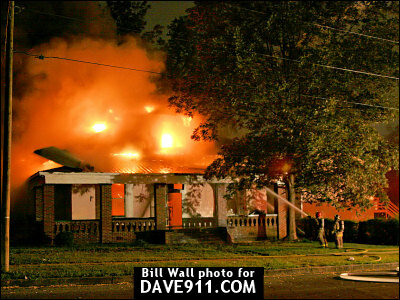 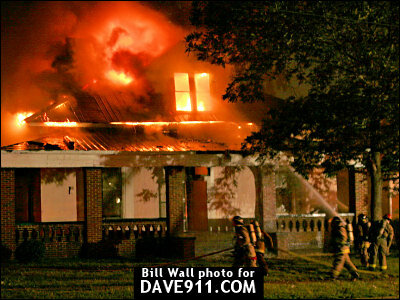 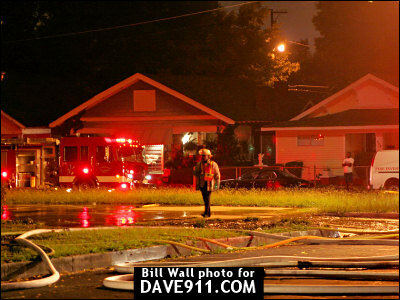 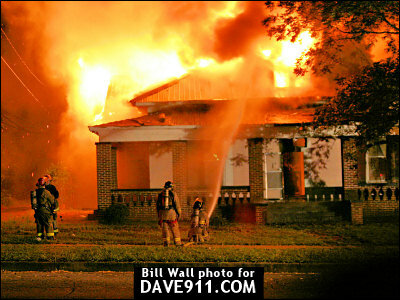 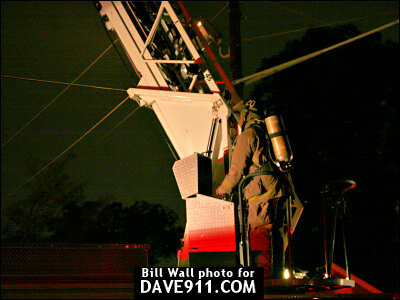 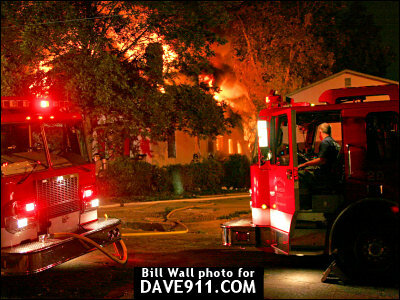 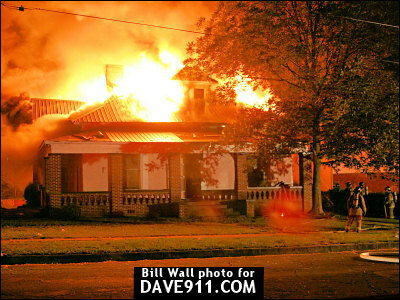 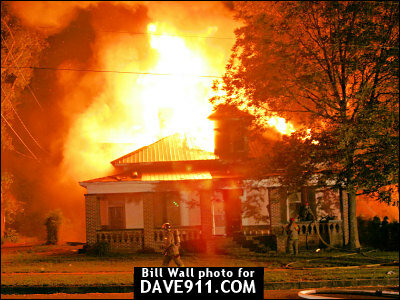 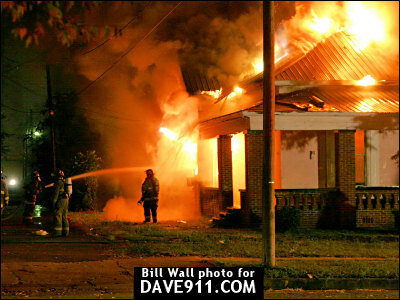 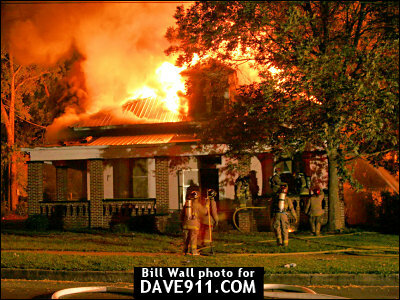 Bill Wall sent another set of fantastic pictures from a house fire. 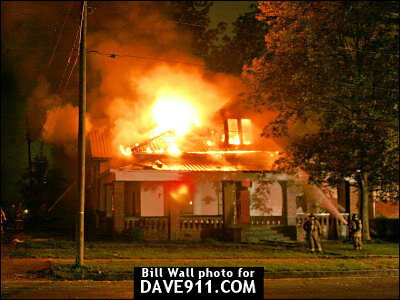 This one occurred over the weekend at the corner of 6th Street S.W. 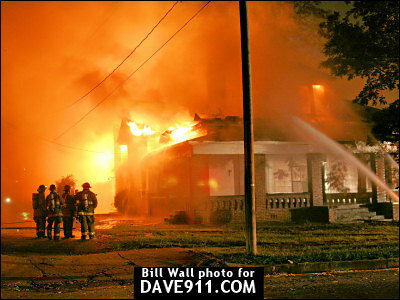 and St. Charles Avenue. 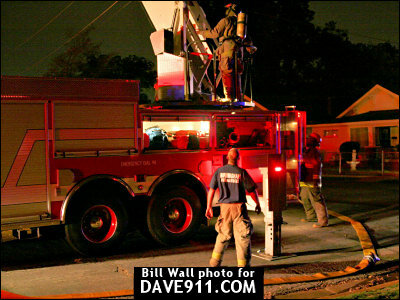 Engine 21 arrived on scene and reported a two story frame, well-involved. 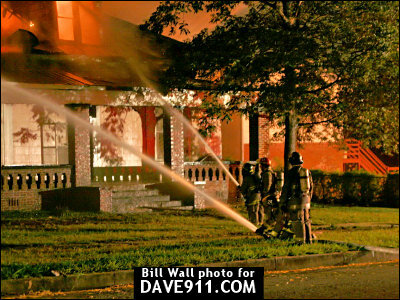 Thank you for another great set of shots, Bill!